Melrose. It immediately tells me one thing – trendy. 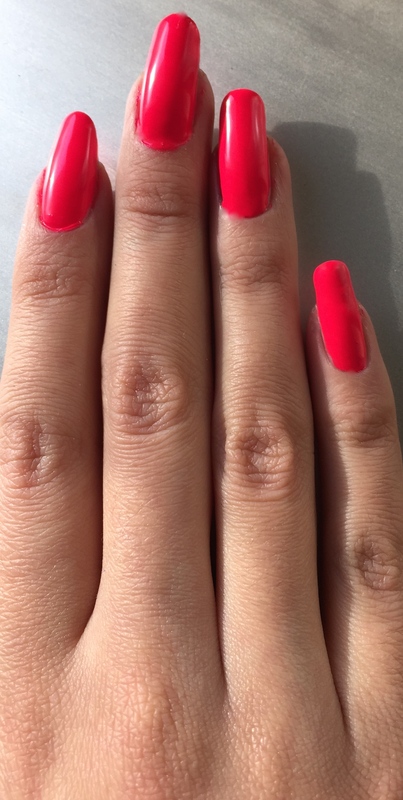 This spring Orly offers a very edgy view of spring manicure. You know, how we usually have pastels and pinks in spring and this tender pastel green oftentimes? 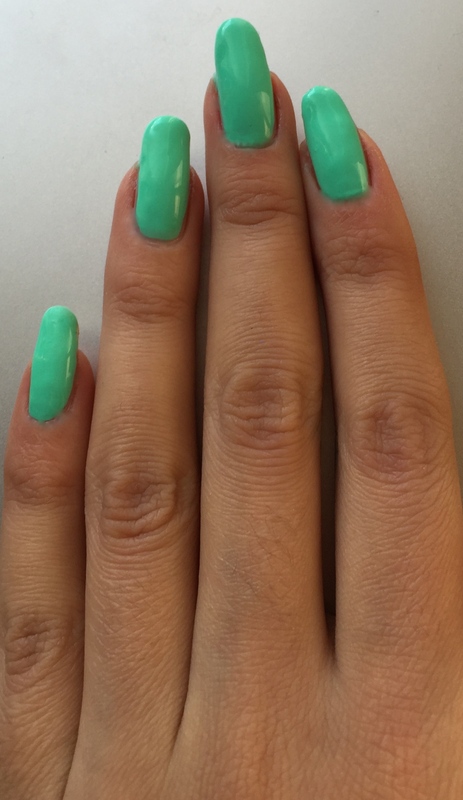 Well, Orly takes pink and green that we’re used to seeing and turns them into a whole new world of colour. Instead of going all tender and romantic, they go desserty, yummy and bright. 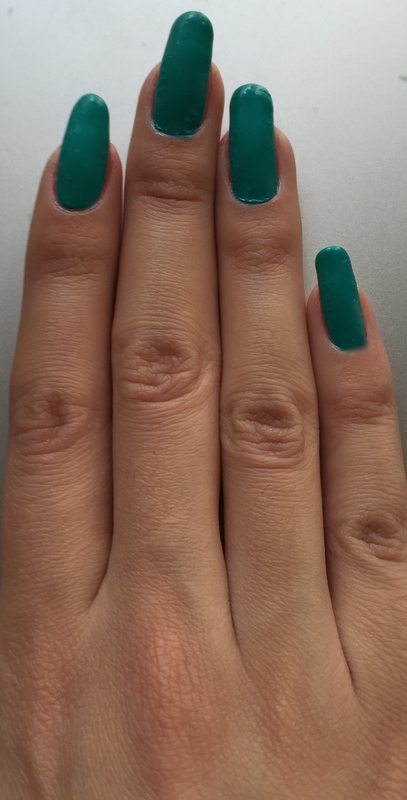 The two main colours in Melrose collection by Orly are green and pink. Rings a bell? Yes, we’ve talked about these two colours this season already. When we discussed Boho Stone collection by YSL here YSL Spring Look 2016 Boho Stone collection swatched. So, it’s the second collection this season interpreting green and pink. 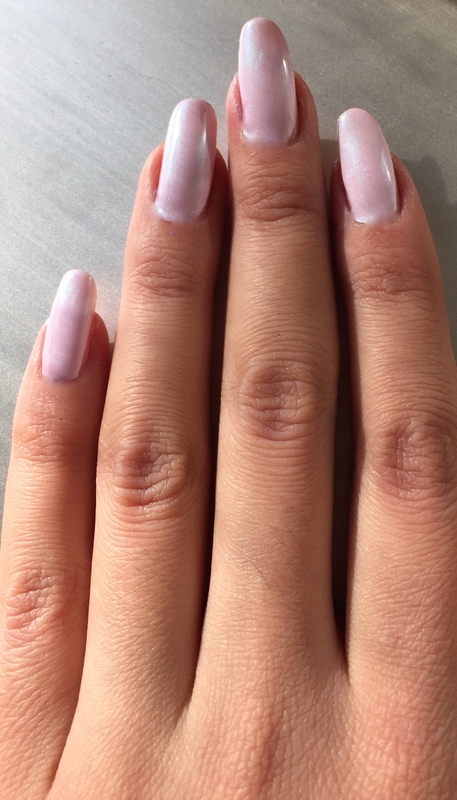 And although their interpretation is different, Boho Stones by YSL and Melrose by Orly are actually a good match 🙂 Let’s take a good look at Melrose by Orly here and see all the shades up close and personal. 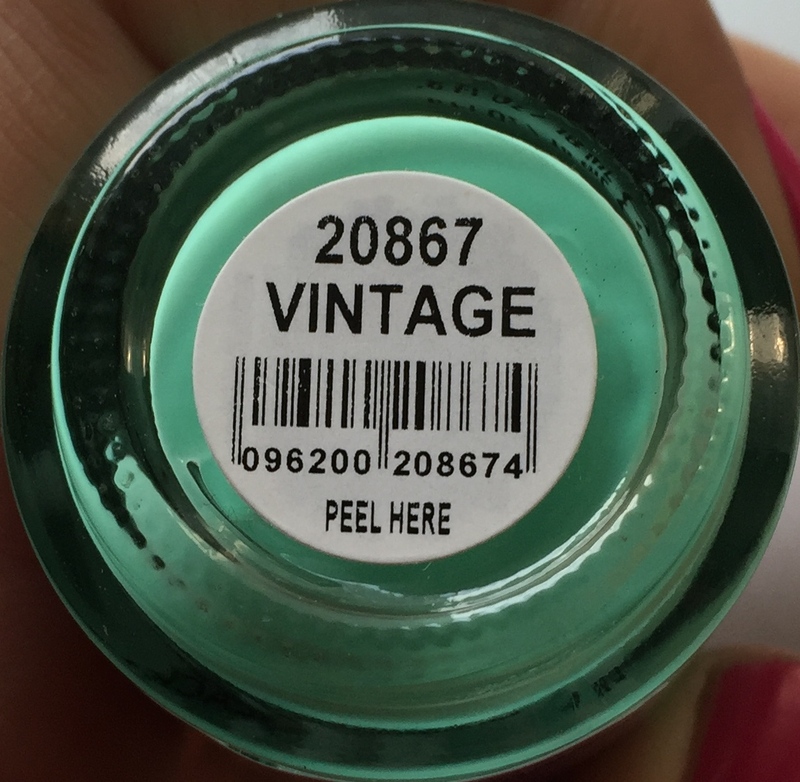 20867 Vintage is a tender bud green that turns ever so bright. 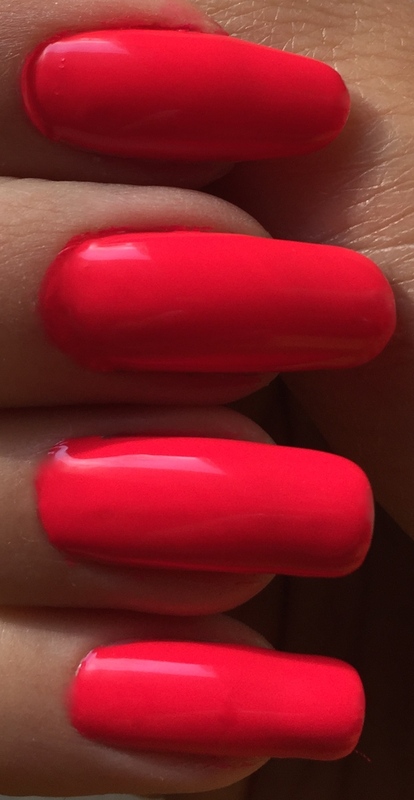 I’m in love with this shade. It’s so rare. So bright. So vibrant. So spring. So summer. So everything nice. I’ve never seen quite such a shade before. Which is a good thing in itself. 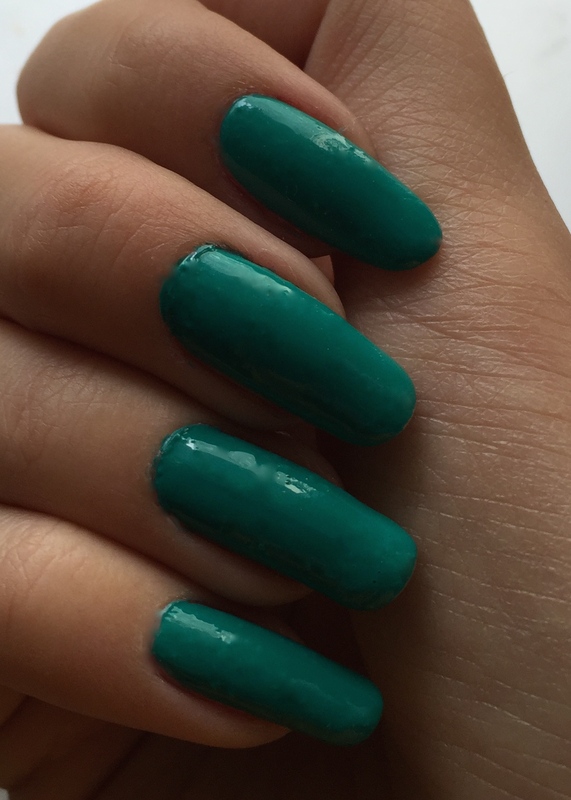 This shade is bright, so be careful, if you don’t usually wear green on your nails. Vintage is so fresh, so edgy and so full of life in a good way though you might want to try and build up to it by starting with more common pastel greens. When I look at Vintage, it makes me want to wear it right away. And it lifts my spirits right up. It’s a great accent kind of thing for your look. Say, if you wear a grey outfit, and your makeup won’t be too bright, and you won’t have any accessories that will stand out, then Vintage will be at its best. Speaking about it, what’s vintage about it? I don’t know. 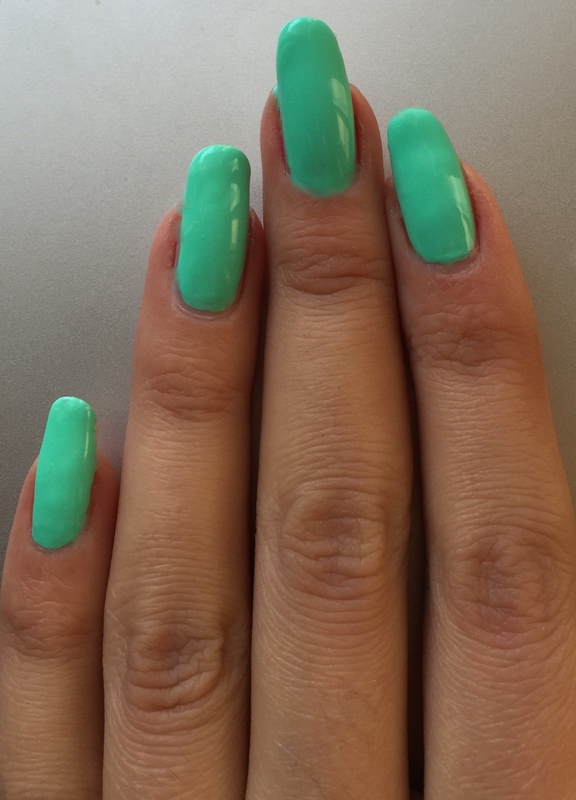 This shade reminds me a little of those happy green desserts, like nougat, marshmallow, macaroon. Or a refreshing mint beverage of some sort. A sweet one. Fruit lemonade. Yes, that’s it. 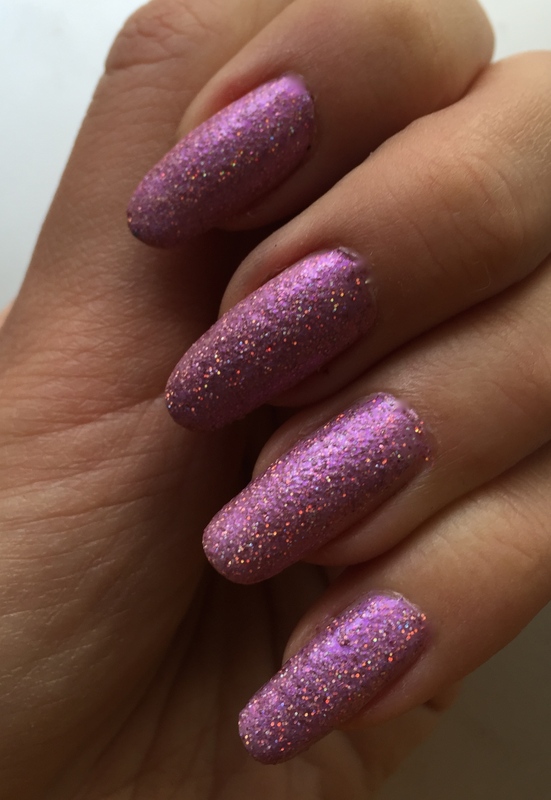 20868 Feel the Funk is a cool pink lilac with holographic sparkle. 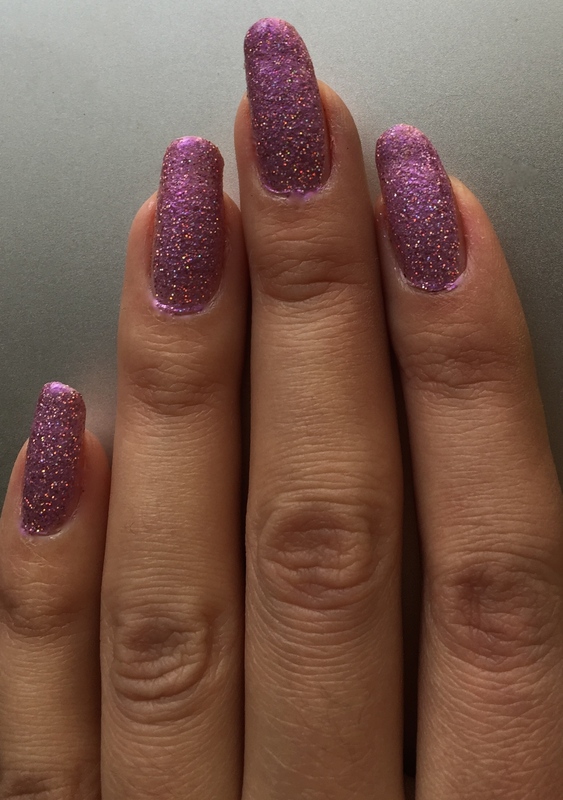 When I saw this shade, I was concerned thinking it might be very rough to the touch, the way such glitters are sometimes. But guess what, it’s not. I mean, it’s not all that smooth, but it’s only a little bit textured. I hate it when nail polish has this ever so rough finish to it. 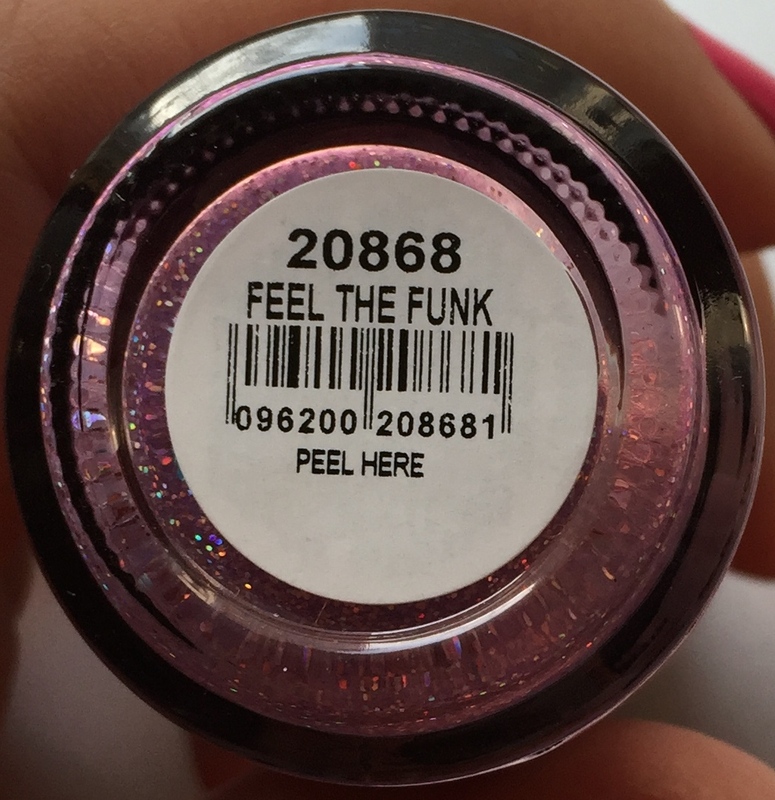 Good news is, it’s not the case with Feel the Funk. It’s a pretty rare shade. And a great chance for you to get into nail design, décor or jeweled nails manicure and all this stuff. If you’ve never worn anything like that before, it’s an easy lead into this whole new plane for you. 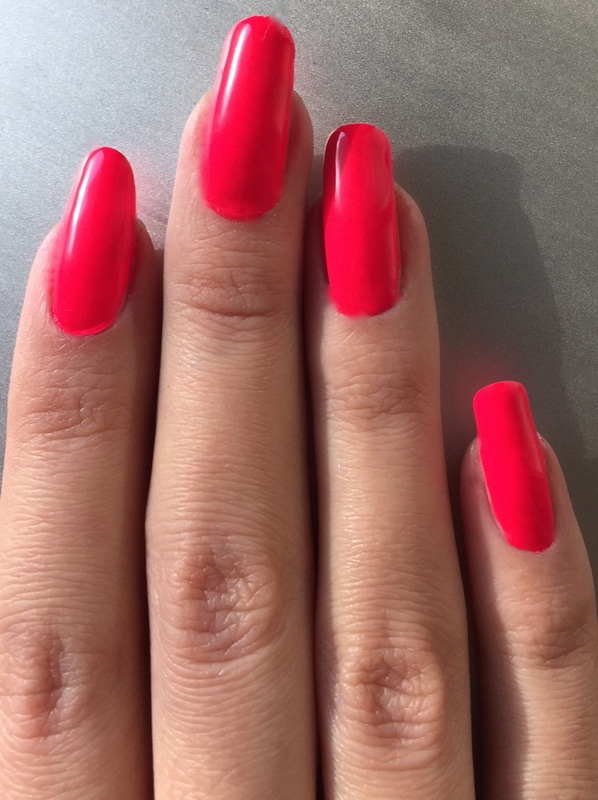 This shade is pink, that is, it’s within your comfort zone, right up there with all the red and pinks you wear so often. 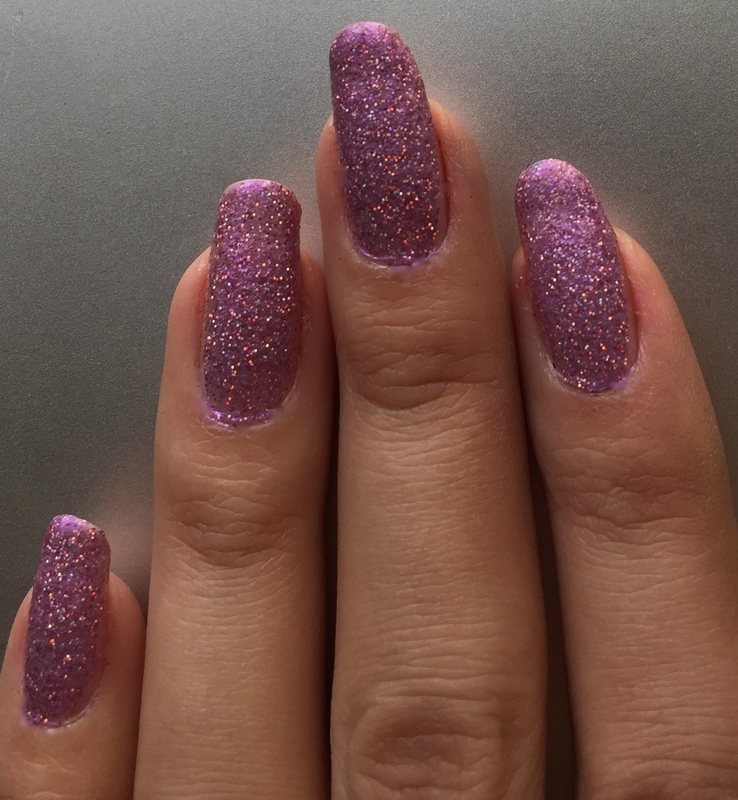 At the same time, there’s this zest to it, this holographic glitter that turns this lilac shade into an artsy and modern thing. 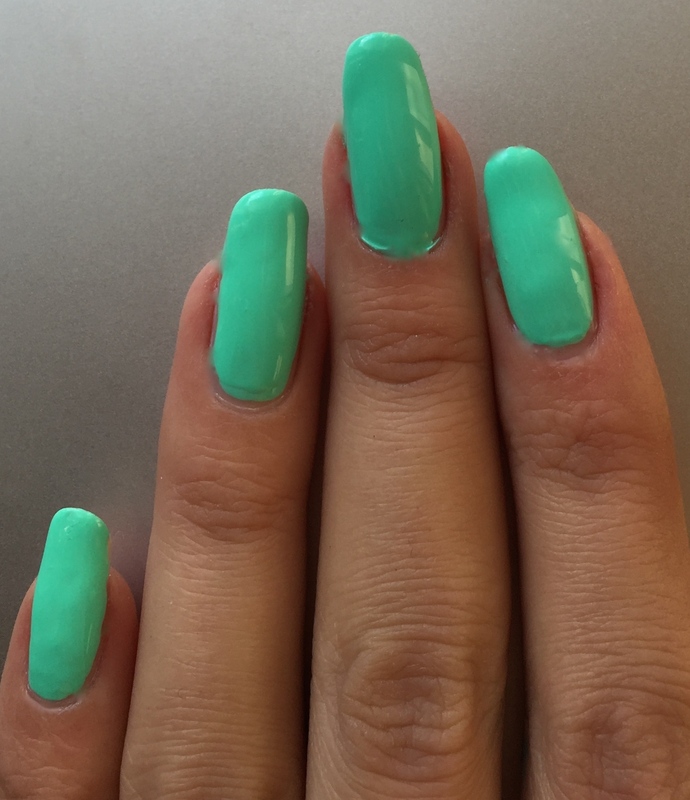 20870 Hip and Outlandish is a super bright green, pastel green taken to the extreme, emerald green turned neon. 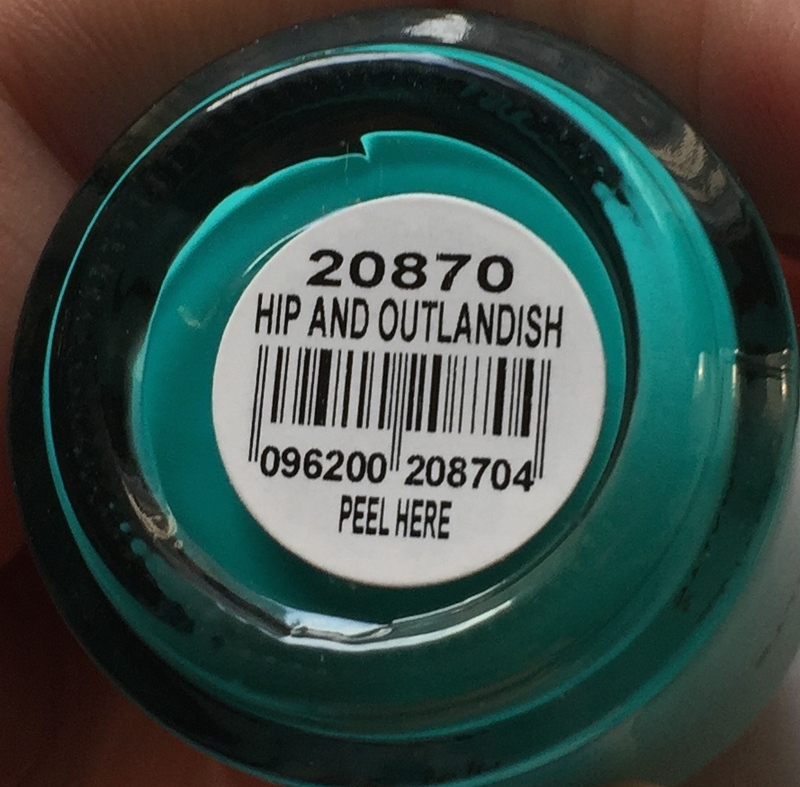 ‘Hip and Outlandish’ is a perfect description of it. Right on the money. It’s definitely both. When I see it, I do think about aliens, or at least, they emerge somewhere in the back of my mind. 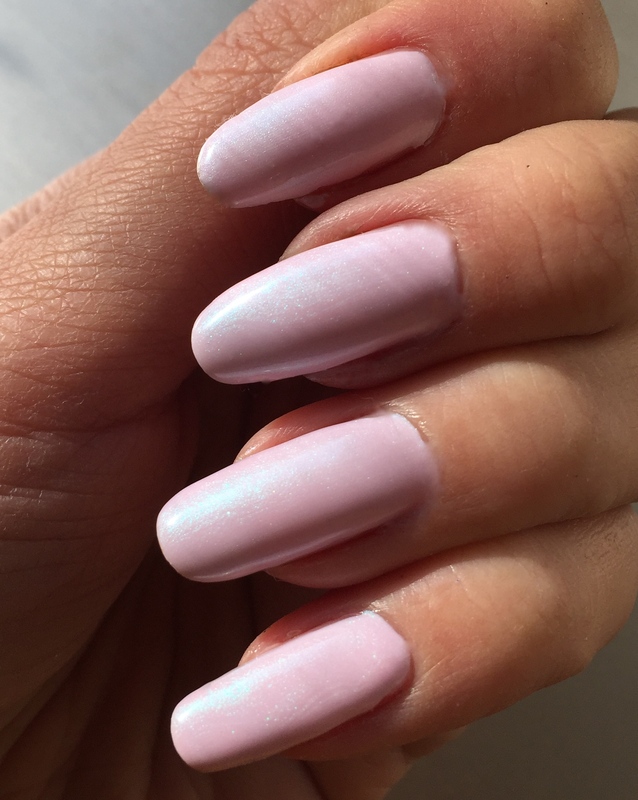 Only these would have to be hip aliens, because even aliens aren’t as bright as this shade is. 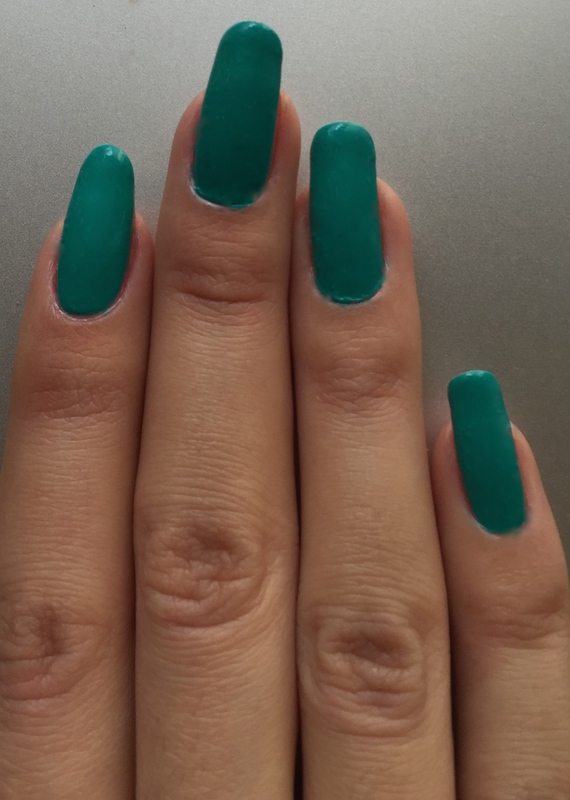 Once again it’s a typically spring romantic shade – green – but Orly plays it skillfully to make it almost the opposite of that. 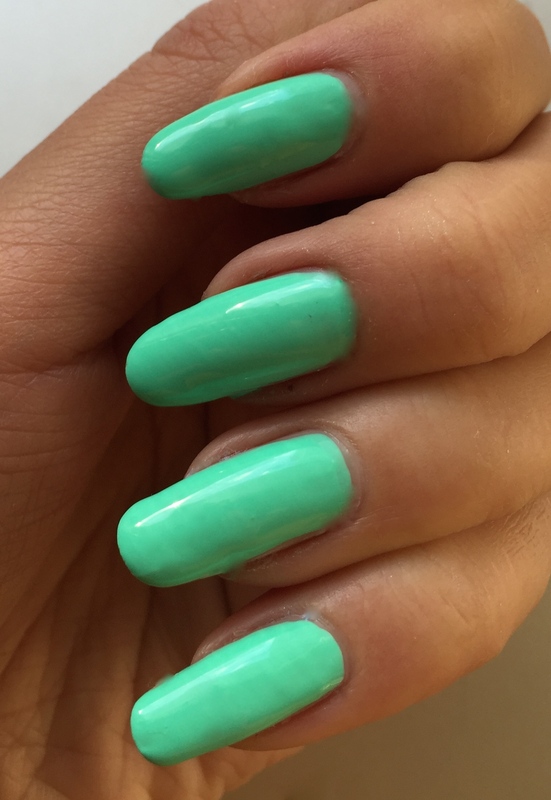 This shade is definitely way too bright to start you on green manicure. 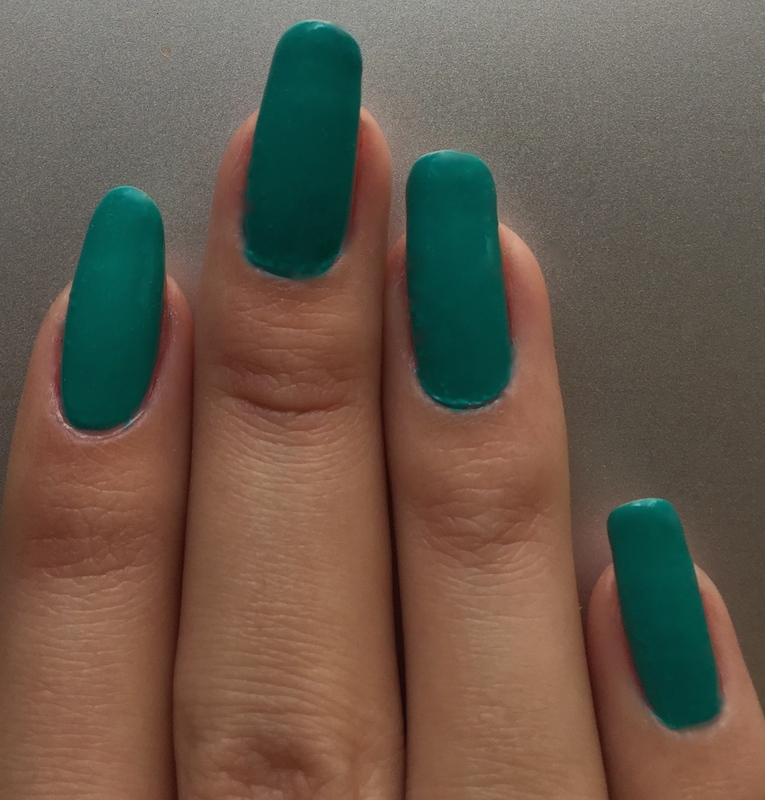 You have to be used to green on your nails to venture into this Hip and Outlandish world.
. It’s a weirdo too in a sense that it looks so-o different in different lighting. Sometimes blue emerges from its depth, so it looks aquaish. Sometimes it looks paler than it is, almost getting into the romantic territory, but not quite. And sometimes it looks ever so dark and sultry. I don’t know what’s the secret. But this shade definitely has one. 20866 Beautifully Bizzare All true. Beautiful and bizzare. It’s such a tender pink it almost looks white. But it’s not. It’s an ever so delicate pink. It reminds me of those desserts that are soft and subtle and have just a touch of colour to them. Like frosting on a cake. There’s just a hint of pink here, you know. Beautifully Bizzare is out of this world. 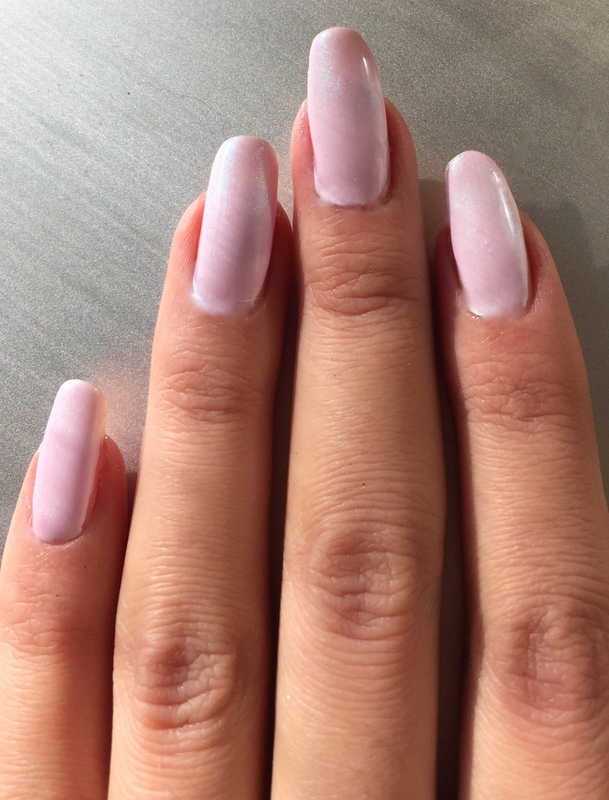 I never thought it’s actually possible, but it’s even more tender than your good old romantic pinks. It’s the colour of fairy wings or princess dresses. It’s delicate to the point of no return, so that it almost looks white at the bottom with a pink sheen on top. But it’s not. It’s decidedly pink. It’s just shy to reveal all its pink personality. 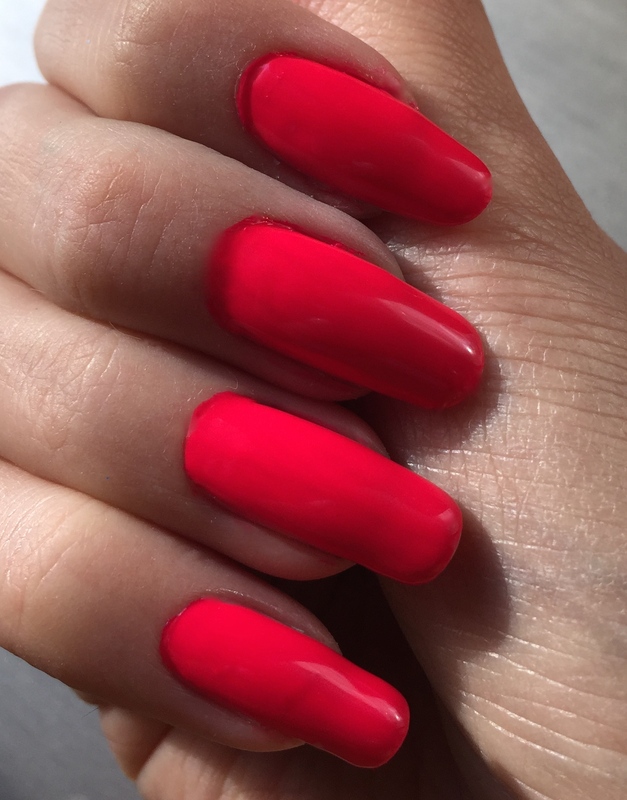 The most tender nail shade I’ve seen in a while. And believe it or not, it’s not pearly. It stays true to the artsy concept of the collection. And I’m so glad it does. The kind of shade you can wear anywhere you want, that’s what it is. 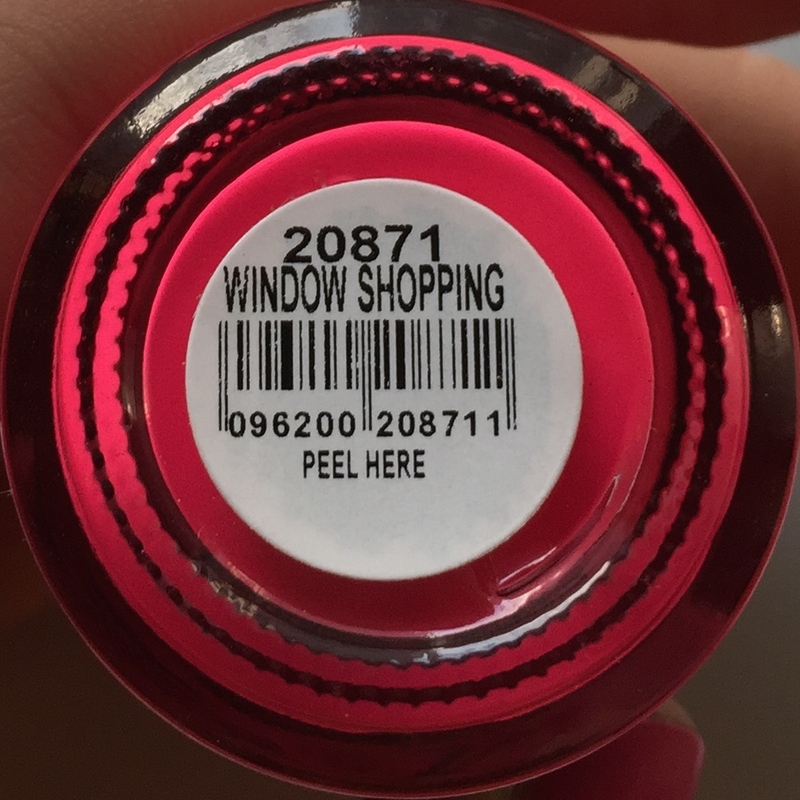 20871 Window Shopping is a super bright cool pink. 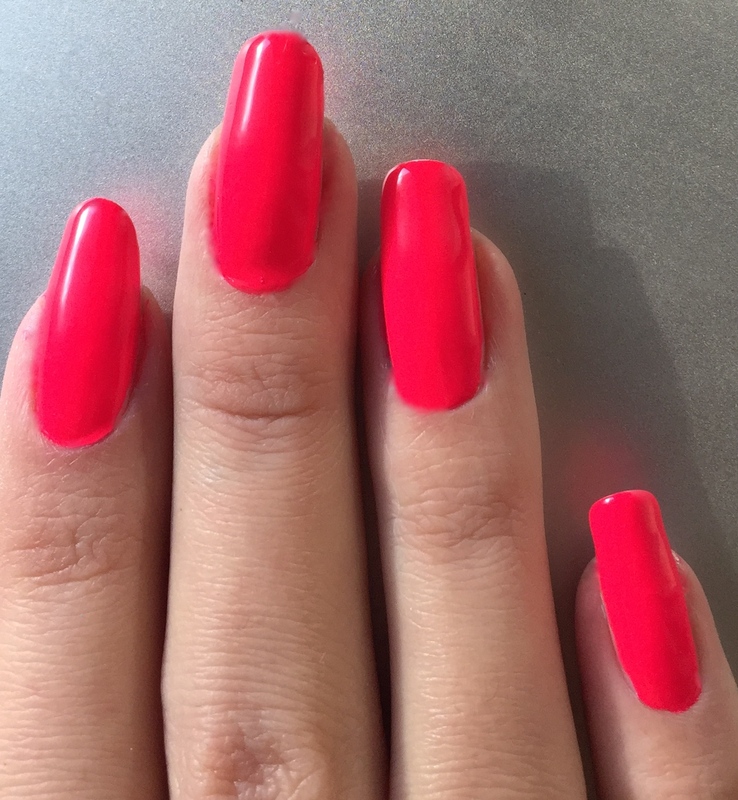 It’s like that bright cool pink, borderline fuchsia, that so many of us like in lip colour and nail colour but… it’s a neon version of that. Remember, this collection by Orly is all about taking familiar things and making them ever so unfamiliar, turning their essence upside down and showing it off to the extreme. Window Shopping is the ultimate bright pink. 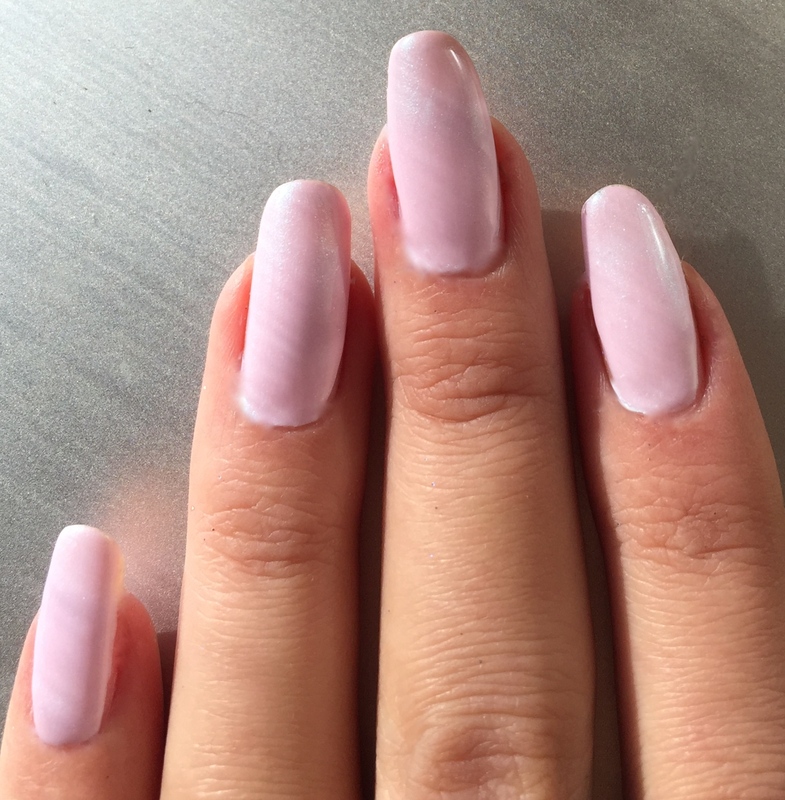 If you’ve tried all kind of pinks possible, all kind of bright pinks possible and don’t know what else you can turn to in the pink manicure area, Orly has it covered for you. Berries, candy, ice cream… you name it and you’ve got it. 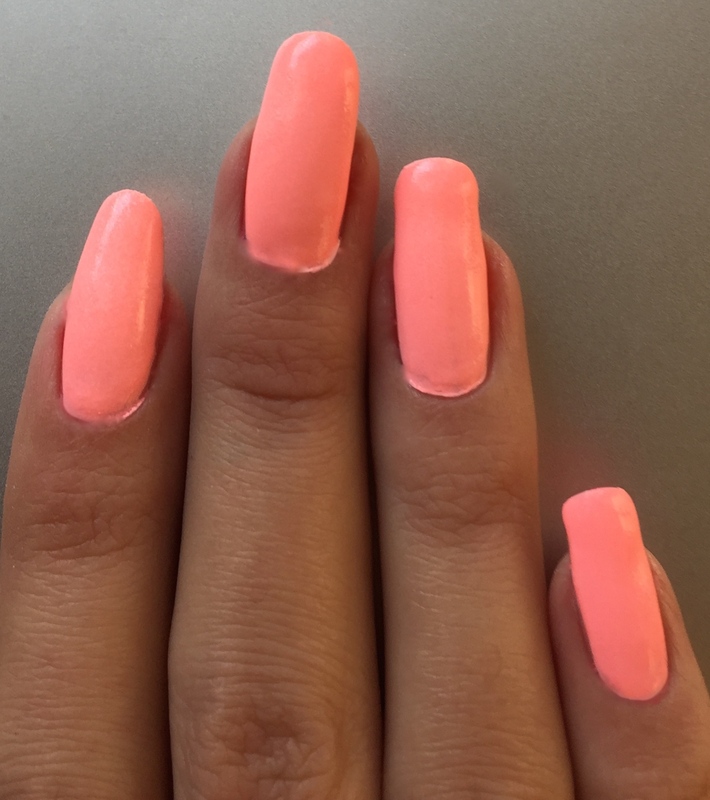 Personally, I’m all for breaking through the even pastel spring nail colour palette and going all pink instead. Really pink. Big time pink. 20869 Trendy is an odd man out in this collection. All other shades fall into one of the two categories: green or pink. 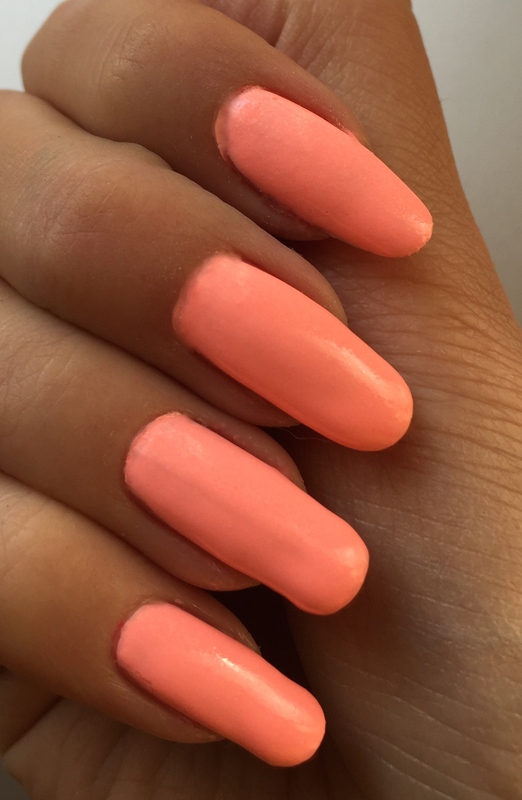 Trendy looks pink, but proves to actually be more coral, intense, still light in a way, desserty, girly and romantic. Trendy is a telltale name. 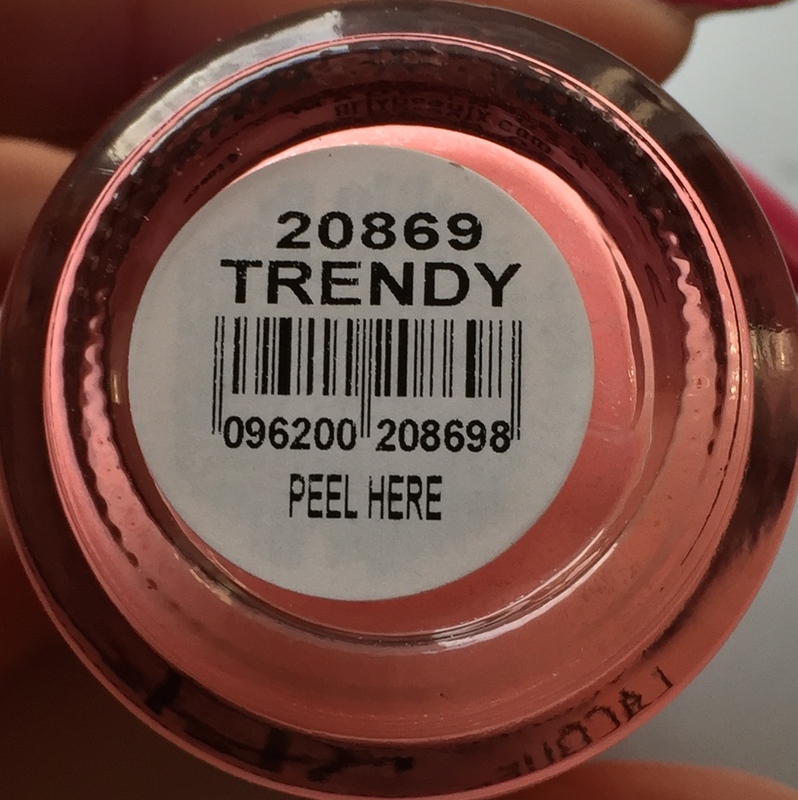 This shade is as trendy as it gets. It’s tender and edgy at once. It has some pink at the bottom of all its coral. 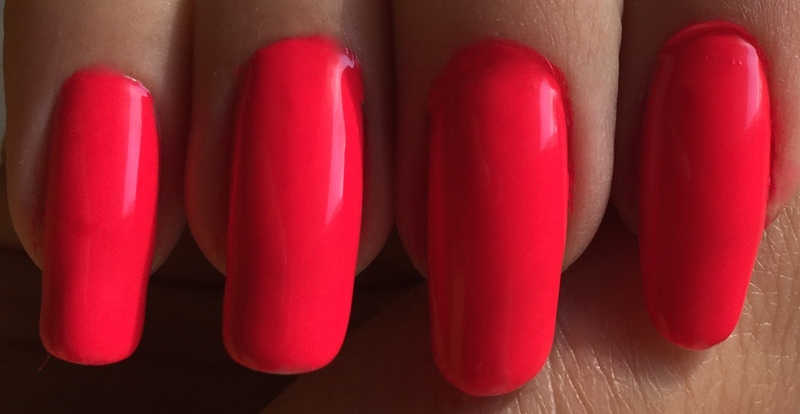 Speaking about it, I don’t even like corals, but I do like this shade so much. 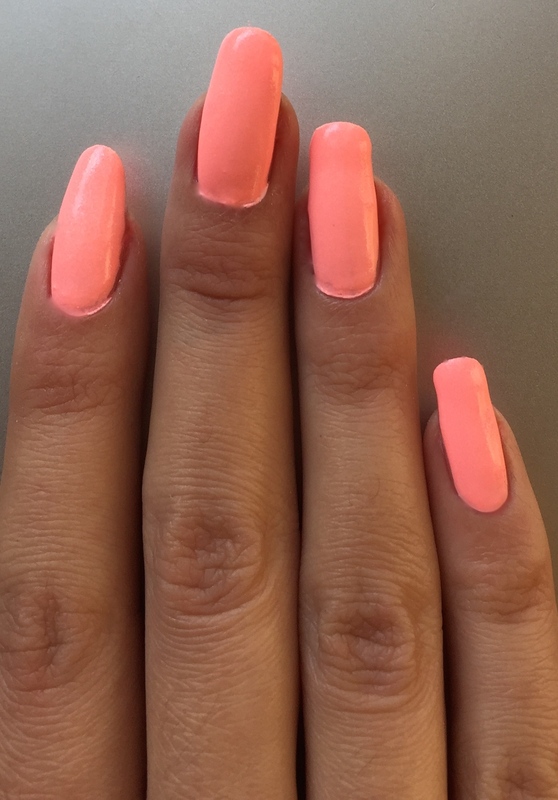 It’s not bright, not dark, it brings out the very best there is in coral. Another shade that’s special. It’s not full on even textured, kind of like marshmallow or mousse or whipped cream or some delicious dessert. Seriously, its texture is different from the rest of the shades in the collection. It feels like there’s a lot of air in it, like it’s bubbly sort of like chocolate or lemonade, you know. 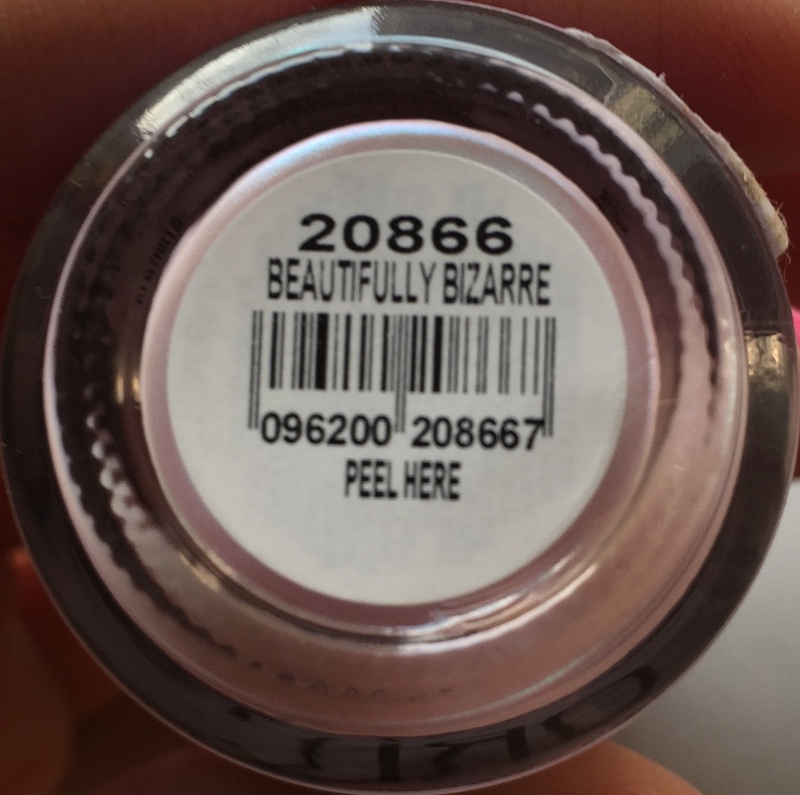 Everything about this shade has my interest piqued. It’s awesome. 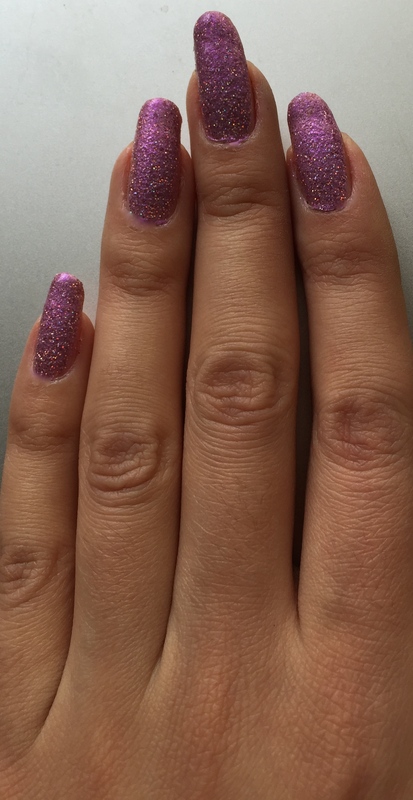 That’s Melrose by Orly. Six shades only but those six shades are all stunning. What I absolutely adore about this collection is total lack of pearl in the shades. These shades are clean, vivid, bold. Truly modern. Talk about being up to date and being artsy. It’s all here. I love the desserty feel about the whole batch too. Green and pink is a good way to go in spring. And who would have thought that the two shades can even be this way? It’s like Orly just opened a new horizon for me to see and explore. I want to get into these shades. To get on them. All over them. I want it bad. Let’s spring it. And rock this town. See you, Melrose.